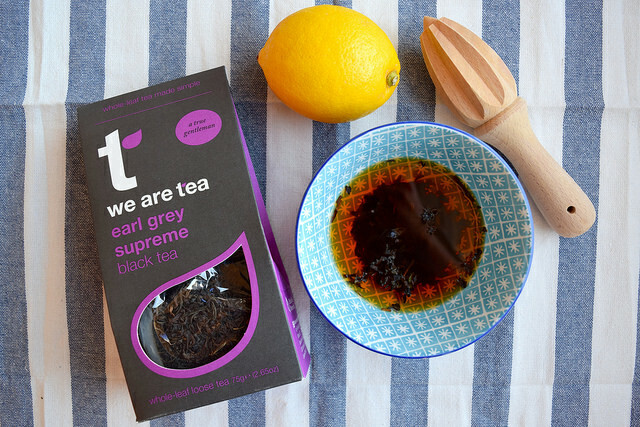 This post was created in partnership with We Are Tea. Okay, so I need to apologise. 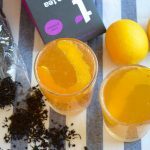 I promise that as it gets warmer I’ll start bringing you every variation of a margarita under the sun, but for now, in case my Classic French 75’s, my Clementine French 75’s, or my Italian 75’s were not enough, I’ve got my new favourite way to drink a French 75: infused with Earl Grey tea. It’s like a boozy Arnold Palmer, and I’m slightly in love. We had dinner at Cafe Murano St James on Valentines Day and with dessert I ordered a French 75 off-menu. The elderly couple next to us at the bar were fascinated, I had no idea my favourite was such a niche choice! 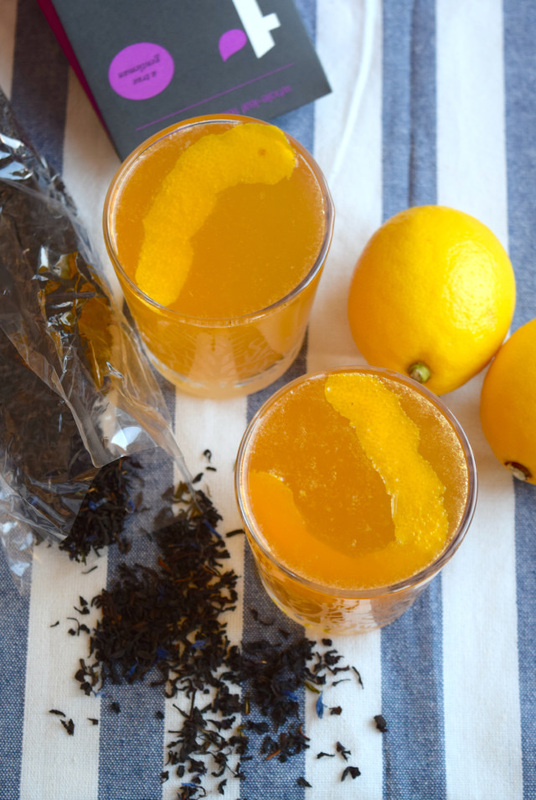 So, have you ever infused a spirit with tea before? I learnt how to do it to compose this cocktail, but I see endless possibilities, especially as we’re approaching summer. 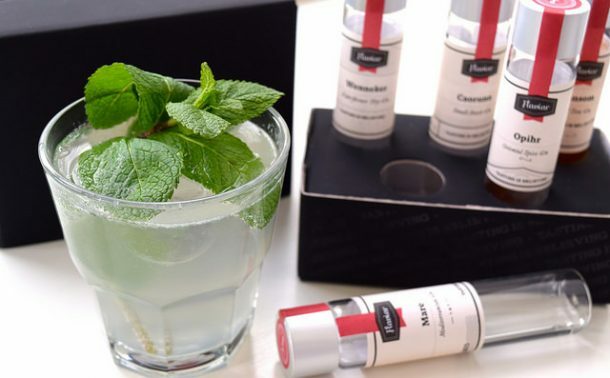 Use any clear spirit (though I think the flavours of gin and vodka work best) and infuse for two hours (use 1/2 tbsp of loose leaves for 4 tbsp gin) – I think mint or green tea will be excellent in homemade lemonade, but I’m also plotting several different infused martinis. 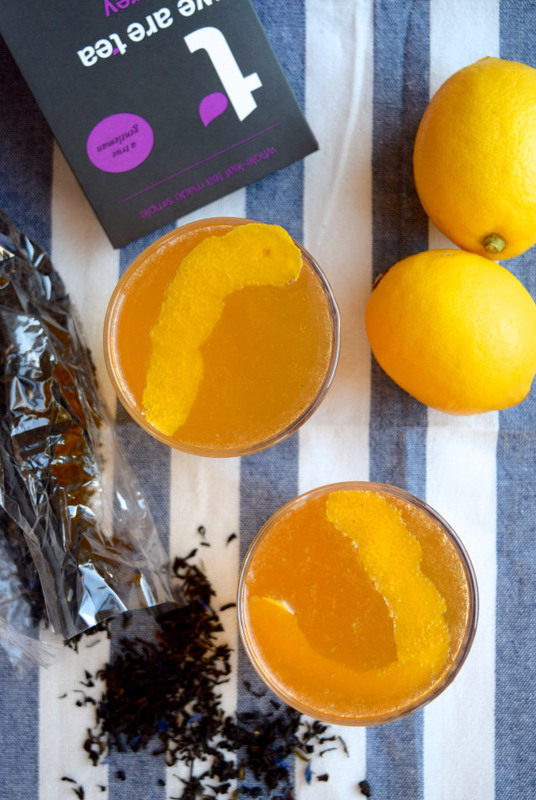 For this cocktail I’ve teamed up with the team at We Are Tea, who make a great selection of loose teas and teabags, which is all sourced ethically from around the world. They have so many different teas to choose from, and whilst I love Earl Grey for cocktails, to drink a cup of their Moroccan Mint Green Tea will really set you up in the morning, especially if you have a hangover! 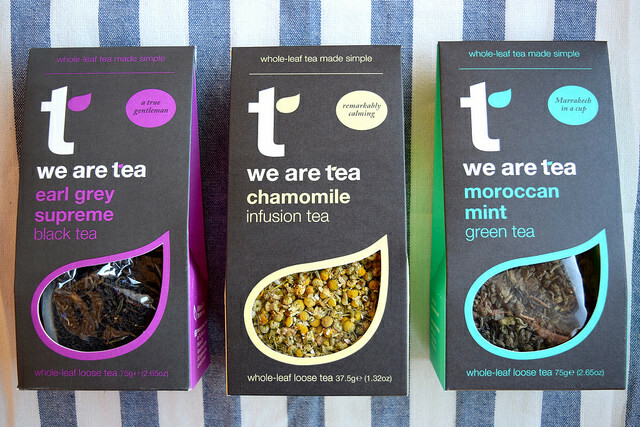 If you fancy giving them a try, be sure to head over to their online store where they’re offering buy one, get one half price on all teas this February. 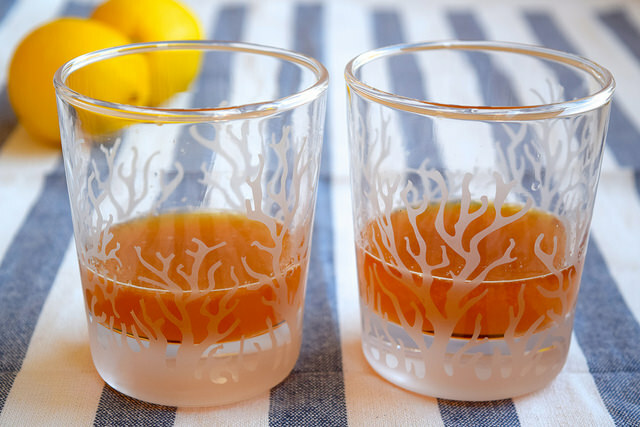 A special shout out in this post needs to go out to the team at Maisons du Monde, who have so much great value homeware on their website, and who were kind enough to update this, as well as some of my other upcoming cocktail posts by sending me some new, coral printed tumblers to use! I don’t know what it is about having a new flat, but it is so nice to have new things that did not come from anywhere else to really make it a home. Most home websites are all the same, but I love how they gather all the trend items together like the fun, mock rooms at the beginning of an Ikea store (yes, I’m still on a high from my first ever Ikea visit!) Maisons du Monde is like getting the store experience without dealing with the crowds (yes I’ve been on a Saturday, not great!) and with better quality/ styled products to boot! 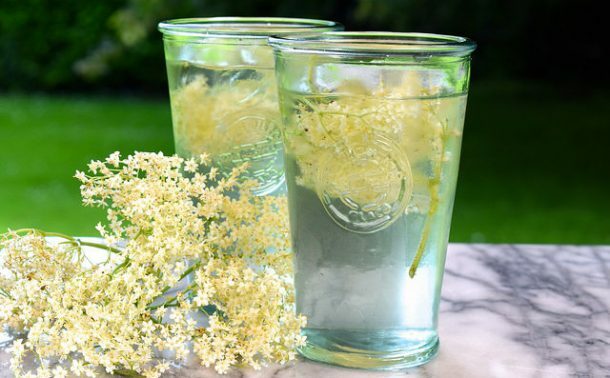 You need to plan ahead for this one to make the infused gin (though you can make this ahead so you can make these whenever you fancy them! ), but otherwise the only other fancy thing you need to make these cocktails is simple syrup, that is basically a mixture of sugar and water. Either dissolve two parts white caster sugar, one part water in a small saucepan over a medium heat (stirring occasionally) until the sugar is dissolved and allow it to cool completely, or buy a bottle on Amazon for all of your cocktail needs. The below measurements make two cocktails, as it seems a shame to infuse the gin just for one drink, and you’ll need roughly one supermarket lemon to get the right amount of lemon juice! 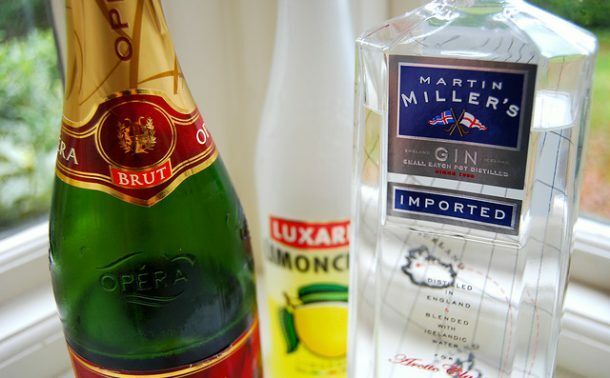 An easy, elegant twist on the classic French 75 cocktail. 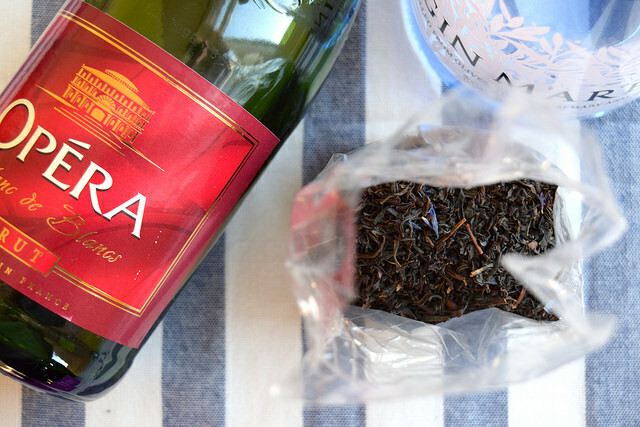 To infuse the gin, stir together the loose tea and the gin and leave for two hours. 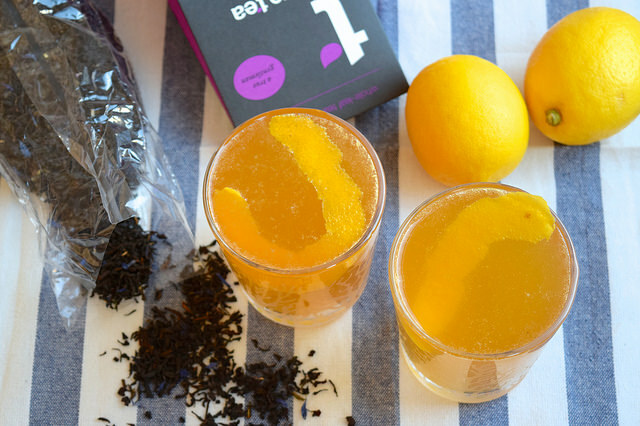 Strain out the tea leaves, and divide the gin between two glasses. 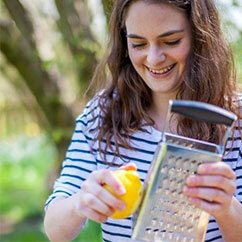 Add 2 tbsp of lemon juice to each glass, and 1 tbsp of simple syrup. 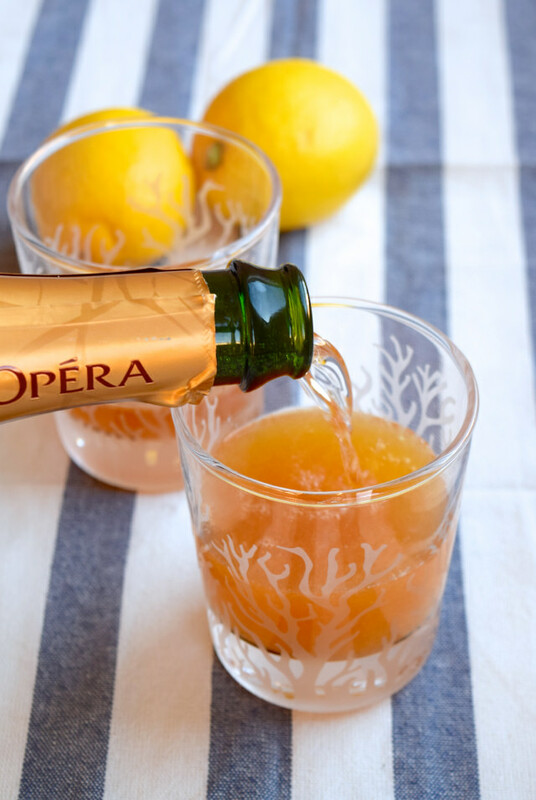 Top up each glass with chilled champagne, and garnish with a twist of lemon peel. Enjoy straight away.